DEMOTTE, Ind. — CVS Health has agreed to purchase 20-store Fagen Pharmacy. Terms were not disclosed. Plans call for eight of the stores to be converted and rebannered to CVS Pharmacy by late September. The other 12 are slated to be closed, with their prescription files transferring to nearby CVS pharmacies. The outlets to be converted are in Crown Point, Valparaiso, Gary (two), East Chicago, Whiting, Michigan City and Griffith, Ind. The units to be shuttered are located in Beecher, Ill., and in DeMotte, Wheatfield, Roselawn, Francesville, Westville, South Haven, Hobart, Hammond, Gary, Munster and ­Valparaiso, Ind. 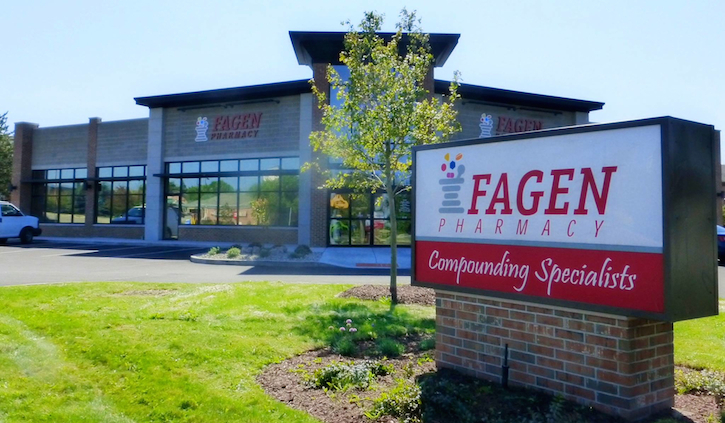 Fagen owner Gerald Fagen founded the company in 1972 after working briefly at a chain pharmacy following graduation from the Purdue University School of Pharmacy in 1968. A native of Gary, Ind., he was inspired to enter the field after working at a local pharmacy as a boy. CVS said it expects to retain many of the Fagen employees and is working with the regional chain to ensure a seamless transition for customers. “I am confident that CVS Pharmacy will provide the same top-notch customer service and pharmacy expertise we have provided at Fagen Pharmacy,” remarked Gerald Fagen. Fagen Pharmacy is the second regional chain CVS has acquired in recent months. In June, it purchased Doc’s Drugs, a chain of 14 drug stores in Illinois. And in May, it acquired the prescription files of Marsh Supermarkets’ 37 pharmacies in Indiana.